Clean Beauty is a term we’ve been hearing a lot these days as brands have become more vocal about their use of healthy and sustainable ingredients. 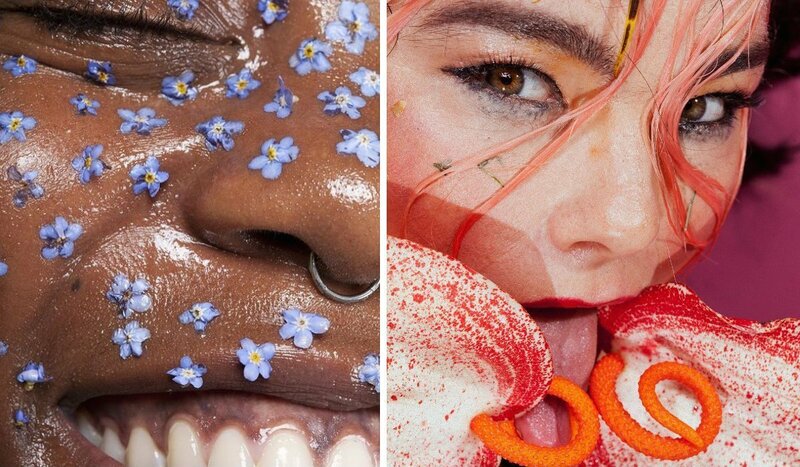 The issue with clean beauty is that like so many trends before it, it started out with good intentions but somewhere along the way people had to ruin it. This usually occurs when brands take advantage of customers with shady advertising and misleading labels, which is known as greenwashing. It’s their attempt to jump on the health and wellness bandwagon and portray their products as more eco-friendly and healthier than they really are. Fortunately, there are many trustworthy clean beauty brands on the market. It takes a little work, but with the right information, you can avoid those misleading products. Before we get to the good clean beauty brands, let’s go over ingredients that aren’t considered clean, and why it’s important to avoid them. Most of these ingredients are added to products to aid in preservation, and to prevent the growth of bacteria, fungus, and other stuff we don’t want going on our skin. Parabens have been criticized the most in the beauty world recently, and that’s because these synthetic preservatives carry the risk of disrupting hormones and even causing cancer. Sulfates are dangerous because of the risk they pose to the environment, and because they can irritate the eyes, skin, and lungs. There’s also the more recognizable formaldehyde, which can be found in nail polish and lash glue, and has been linked to cancer and skin irritations. Many shampoos, lotions, and other beauty products contain these ingredients among many other questionable additives, so while they may be okay in small doses, they add up when we combine all of the products in our daily use. Plus, they’re often in household cleaning products and other things we’re constantly exposed to. Our beauty purchases are personal choices, and some of us may be okay with using products with risky ingredients on occasion, but one thing that isn’t okay is being misled by brands who partake in greenwashing. The best way to avoid greenwashed products is to read labels and research the ingredients. This also goes for people who have specific requirements for their beauty products, like those who follow a vegan, cruelty-free, or plant-based lifestyle. Oftentimes brands will claim to be “all-natural” or “chemical-free” which sounds great until you remember that poison ivy is all-natural and water is a chemical. Sometimes marketing is just trying to trick you. Luckily for us, there are now many resources to help customers identify clean beauty brands. Sephora has created a special category called Clean at Sephora. As stated on their website, the Clean at Sephora seal means the products do not contain sulfates, parabens, formaldehyde, phthalates, mineral oils, and other questionable ingredients. It also states that these products only have less than 1% synthetic fragrance, which you’ll realize is okay when you google where musk comes from. 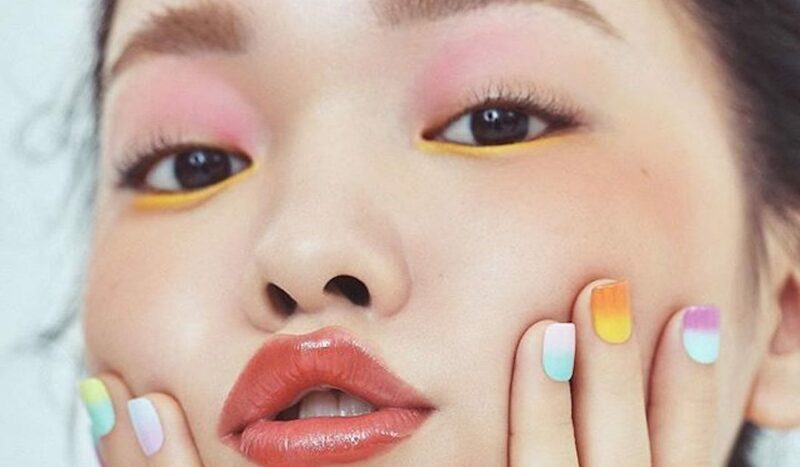 If you don’t want to give all of your money to Sephora (we understand), there’s also Credo Beauty, Follain and The Detox Market, who promise to only carry clean and natural beauty products. Credo Beauty even has The Clean Credo Standard, a comprehensive guide outlining their requirements for clean beauty that also defines common “dirty” ingredients and explains why they’re harmful. There’s even an app called Think Dirty, which takes the guesswork out of shopping for clean beauty so you don’t have to spend all of your time researching products. These are great tools to have when you’re just getting started in the clean beauty world, especially since there are so many confusing terms and ingredients. Several of the top clean brands are more high-end, but there are affordable options as well. Fortunately, our favorites are comprised of a few of each so there’s something for everyone. Here are just a few if you want to say goodbye to preservatives and toxic ingredients and incorporate clean beauty into your lifestyle. 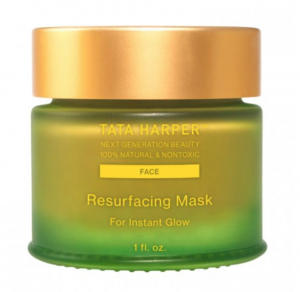 Tata Harper is a luxurious skincare line created without artificial chemicals, toxins, or anything GMO. 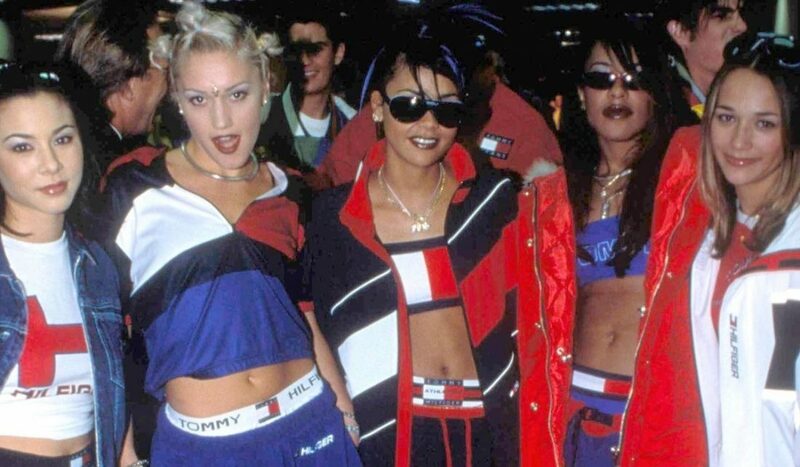 Tata created this line because she wanted all-natural products that actually had great results. The popular Resurfacing Mask is made with BHAs from white willow bark and pomegranate enzymes and will deliver a serious glow to your face. Juice Beauty products are just as refreshing as they sound, which makes sense because they’re made with ingredients like vitamin C and fruit stem cells, vegetable hyaluronic acid, and algae. 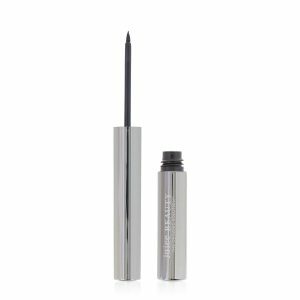 If you’re looking for a rich eyeliner made without carbon black, a carcinogenic substance found in plenty of unclean makeup, look no further than their Phyto-Pigments Liquid Line & Define eyeliner. Clean beauty doesn’t have to be expensive, that’s why Acure has made our list of favorites. 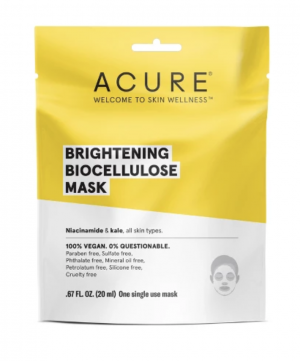 Their Brightening Biocellulose Mask is just $5.99, contains kale, and is made with fiber from fermented coconut. You can’t get any greener than that! 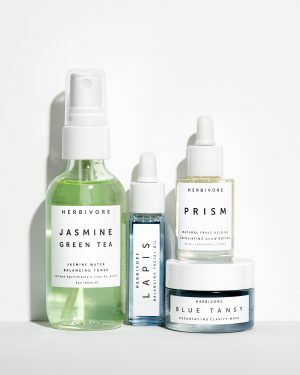 With its millennial-friendly packaging and promise to deliver safe and non-toxic products, Herbivore Botanicals is quickly gaining popularity among clean beauty lovers. They’ve received the Clean at Sephora seal, and you can try some of their top products in this kit for $49.00. 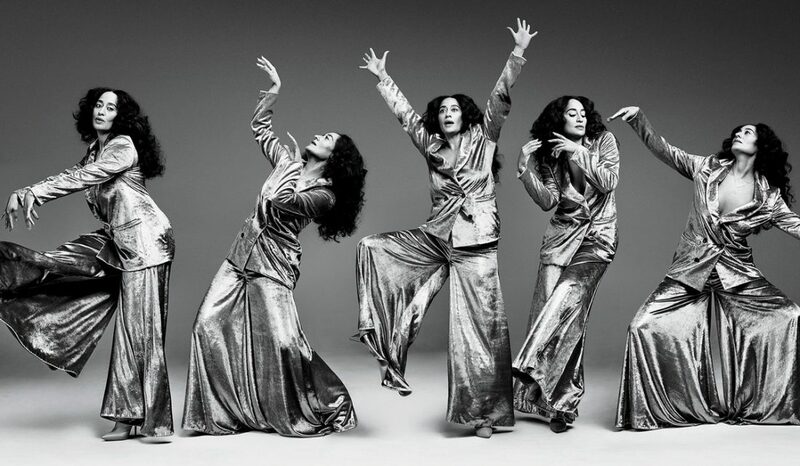 Another drugstore brand committed to clean beauty is Shea Moisture. Famous for their skincare and haircare products, Shea Moisture is cruelty-free, family-owned, and all-natural. This kit is a great introduction to their African Black Soap products, which help with all sorts of skin issues, from acne to hyperpigmentation. If you want to stick to clean beauty, remember to use your resources, read the ingredients, and understand what you’re putting in and on your body. Until legal action is taken against brands who partake in greenwashing, it’s up to you to be a conscious consumer, but hopefully, our list of favs points you in the right direction.